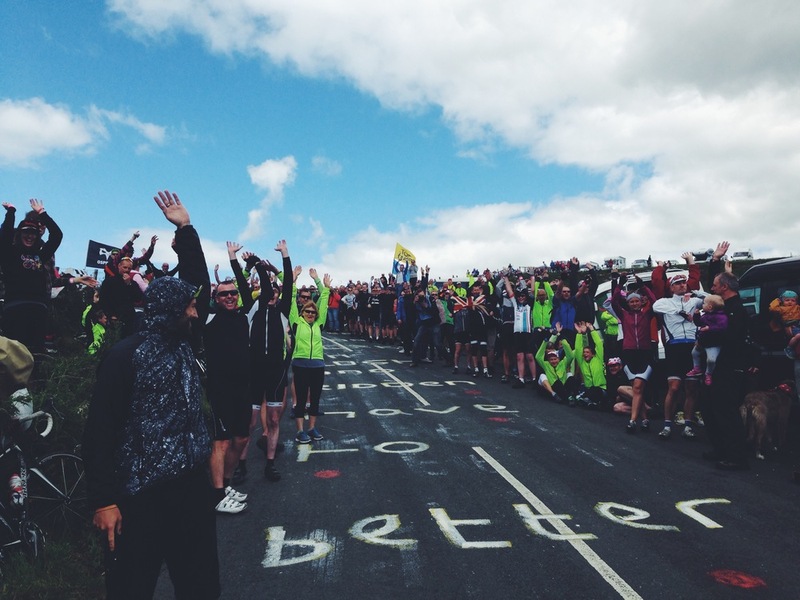 Mono headed North to cheer on the pro peloton as they thrashed it round Yorkshire. We also managed to get in some pretty decent riding ourselves! Here's some snaps and our Strava routes.